Nicole is in charge of managing the review and ongoing advice services to our client’s existing investment, insurance and superannuation portfolios including Self Managed Superannuation and GESB West State and Gold State related strategies, ensuring that our strategic advice stays relevant to the ever changing needs and circumstances of our clients. 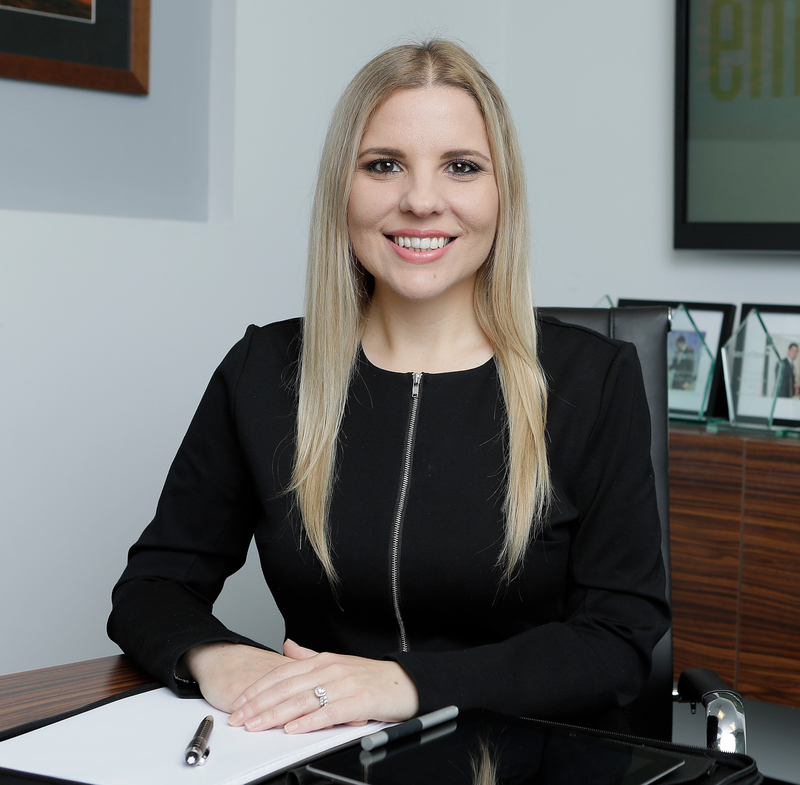 Nicole came to Empire Financial Group after launching her career with a leading Adelaide-based Securitor wealth management practice, where she gained her grounding in the financial services industry. Nicole holds a Bachelor of Commerce majoring in Finance from Flinders University in South Australia and a Diploma of Financial Services (Financial Planning).